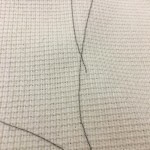 For this assignment I made a lot of tests. 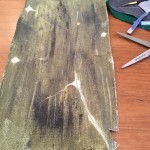 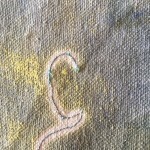 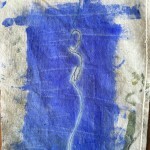 The basic idea is to mix thermochromic paint and a heating element onto a piece of a fabric. 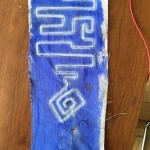 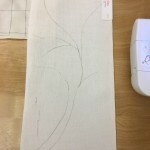 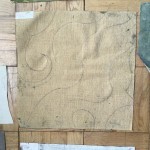 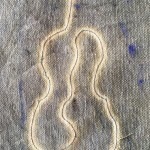 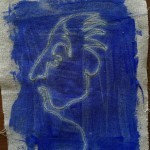 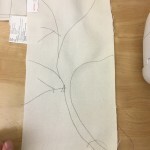 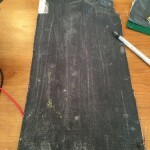 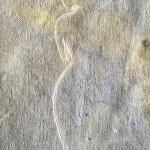 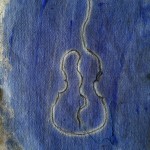 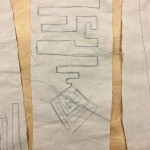 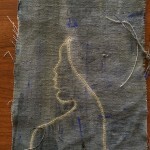 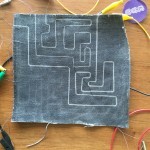 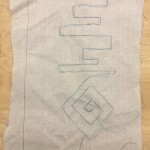 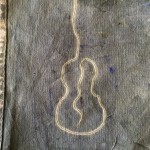 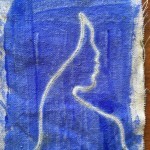 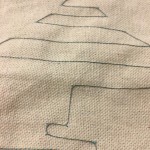 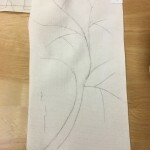 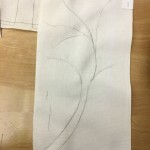 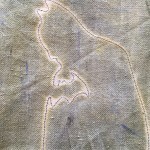 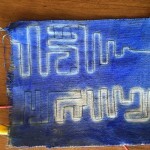 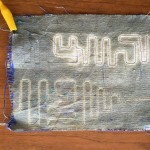 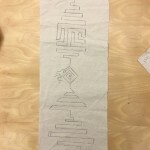 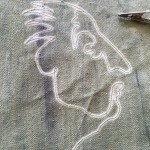 At first, I tried to create images out of conductive fabric. 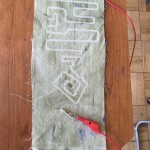 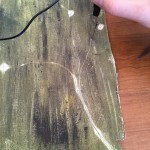 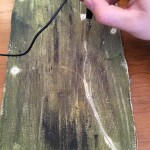 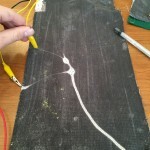 However, early on in the testing I realized that there was too much electricity required in order for the conductive fabric to heat up to the point where thermochromic paint would have disappeared. 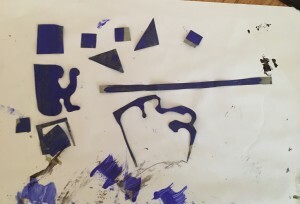 These are some of the shapes that I tested, and all failed. 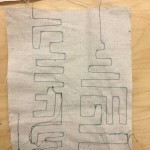 On the second try, I decided to use conductive thread instead of conductive fabric. 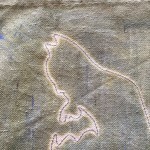 With a sewing machine I was able to do more tests. 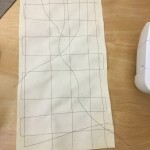 After I found a little bit of success and grew moe comfortable with the sewing machine, I was able to make more complex shapes. 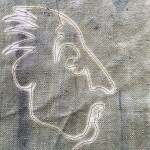 These images were final tests. 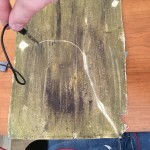 The idea behind this concept is to install a small light sensor on a frame. 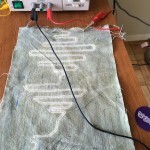 Once a viewer approaches the installation and his or her shadow falls onto the sensor, an electric current will be released, and the image will be revealed. 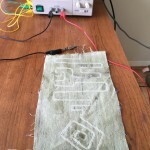 I am still having a problem with the code to make the light sensor work.